Your finances are the key consideration in most of the big decisions you will make in your life, and this is no different when choosing to move to Spain. It’s so important to make sure you are aware of everything you need to think about in advance. 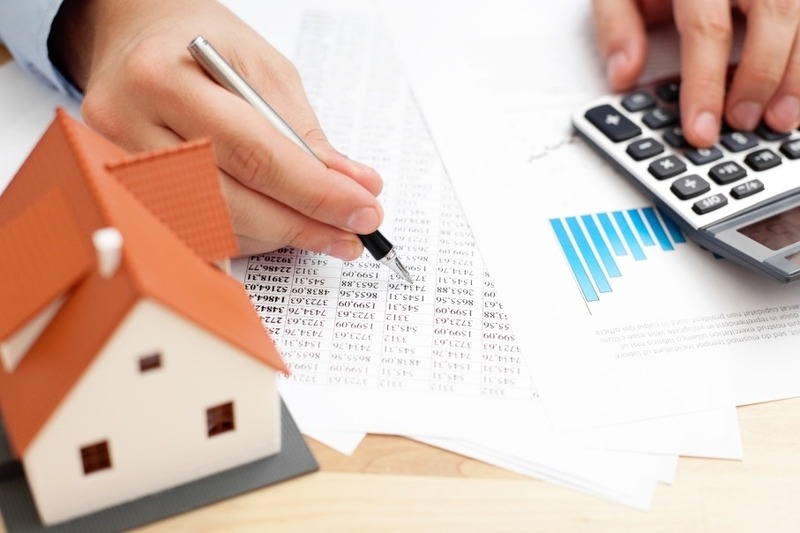 Here’s what keep in mind when financing your property. From the actual cost of your property, to the ongoing maintenance of it, to the planning of your taxes and pensions, there is so much you need to think about when it comes to your finances and a move to Spain – and a number of different financial pitfalls you need to avoid. Spain Property Guide can guide you through these considerations from the moment you decide you want to move to Spain, and put you in touch with the right people to deal with the tax issues that can arise. 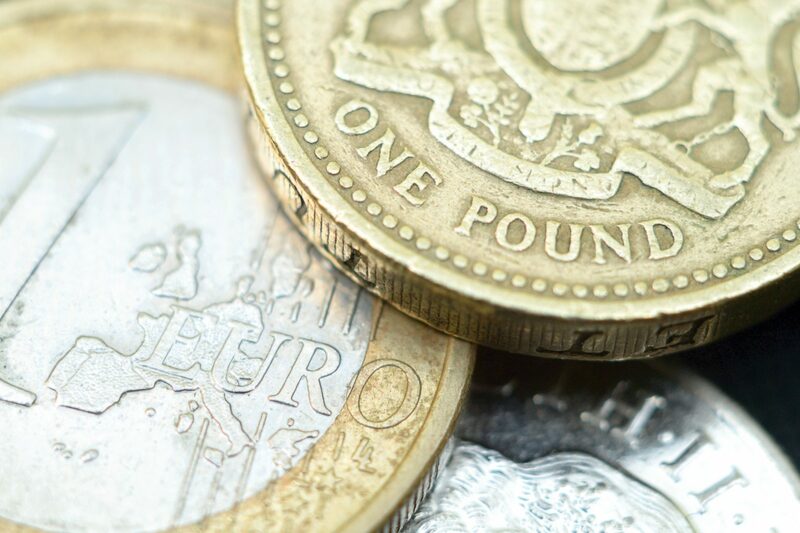 We can also help with your currency exchange to and from Spain. 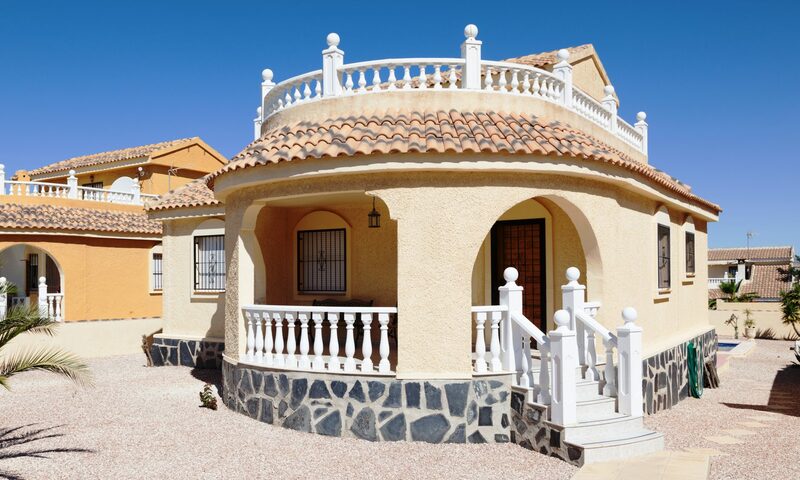 Generally the first decision you will need to make when buying a property in Spain is how you are going to finance this – through cash, mortgage, pension pot, or any other financial product. You will need to consider how much you can afford to spend on a property, how much the deposit would be, and how you are going to get the money over to Spain in the first place. It can be very easy to budget for the cost of your property and not think about the additional taxes and fees you will have to pay along with this lump sum. You will need to think about taxes in both countries, exchange rate fluctuations and any legal fees – and much more! Taxes are one of the only certainties in life, so it makes a lot of sense to plan these in graphic detail as soon as you can. The last thing you want to be doing is paying taxes in both countries, so you need to make sure you are registered with the correct authorities and de-registered with any you need to. 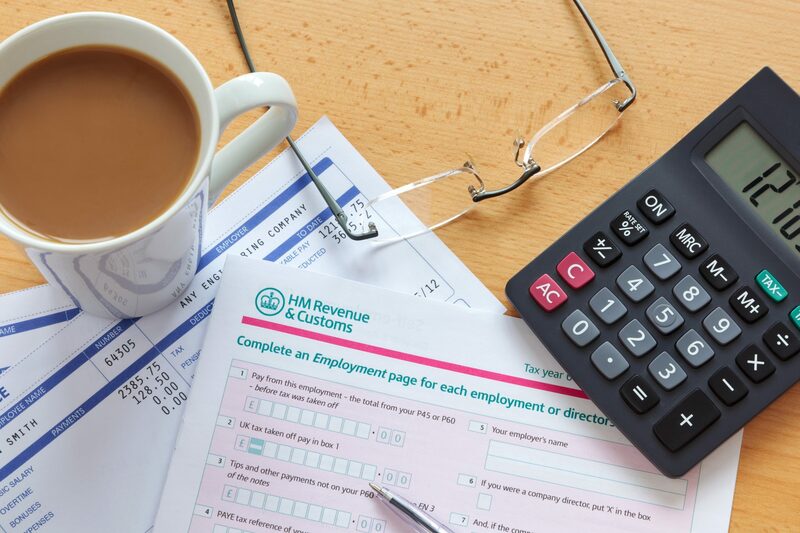 An independent and experienced tax advisor will often be the best person to help you with this. 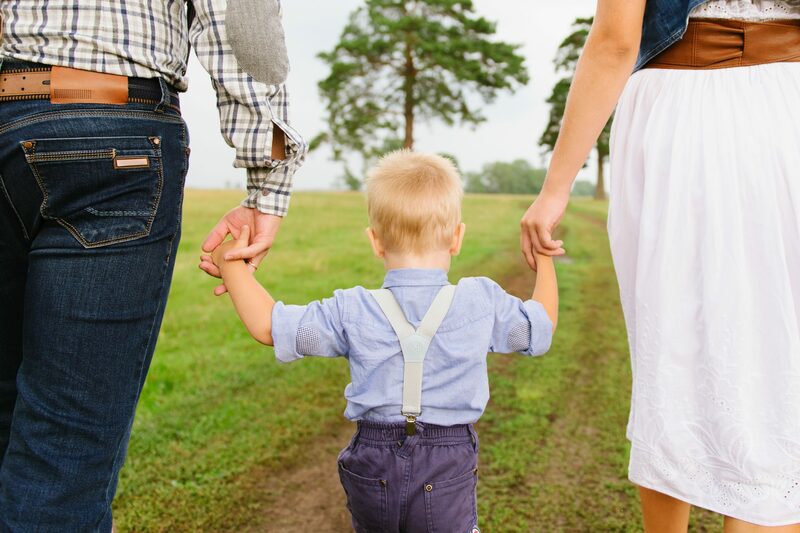 The inheritance laws in Spain are different from those in the UK, and it will be so important that you discuss your options and plan what happens to your estate in the event of your death with an independent tax advisor. You will want to ensure your family do not lose out because of any complications. There are a number of options for your pension when you move to Spain. 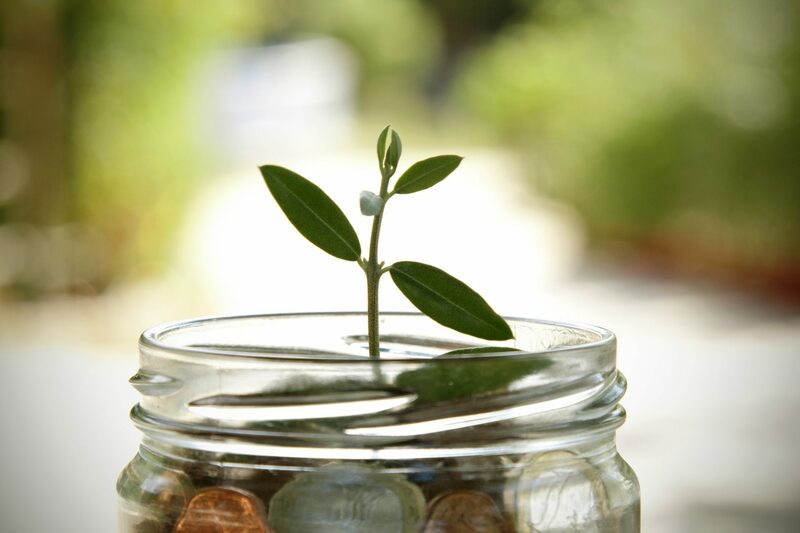 You can continue to receive your state pension in the UK, or move your pension into a different kind of pension scheme. Any decision that you make may affect your tax situation, making it important to consult an independent financial advisor. 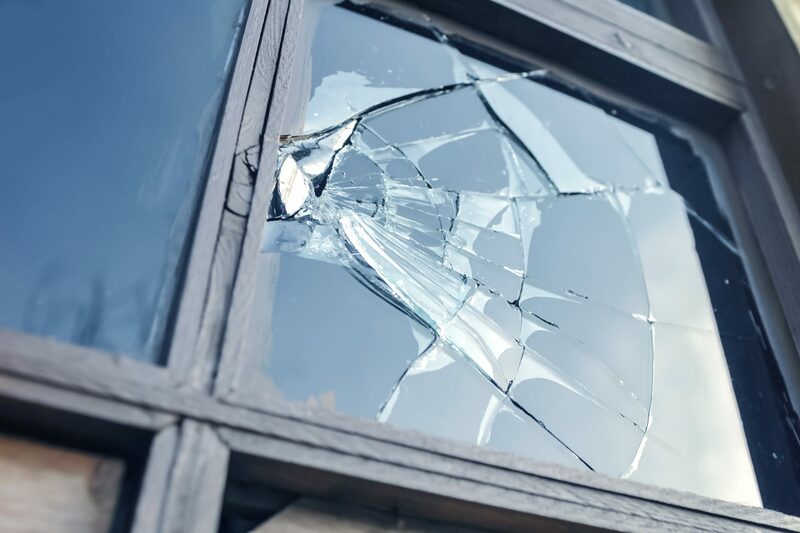 Protecting your home, health and anything else will be so important when you move overseas, and this is another cost that you will need to factor into your ongoing maintenance costs. As in the UK, we would recommend spending time to research your options and ensure you secure the services of a provider who can meet your requirements. 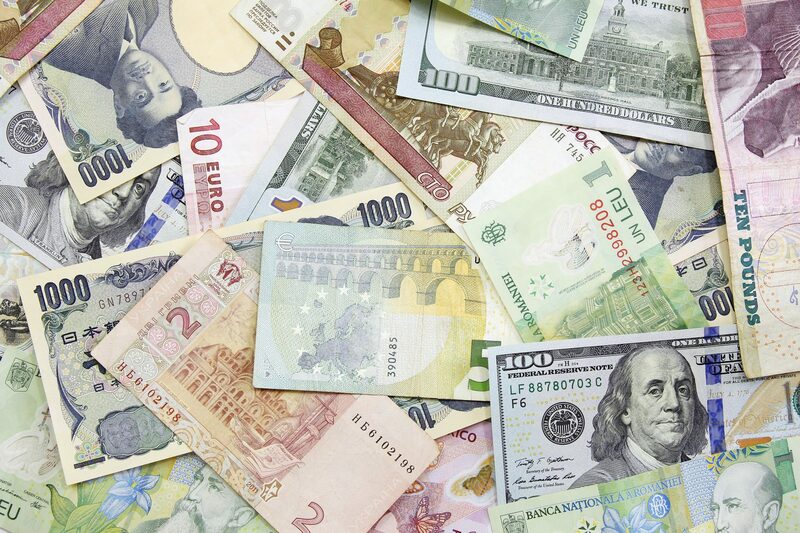 Currency exchange is of significant importance to your purchase. 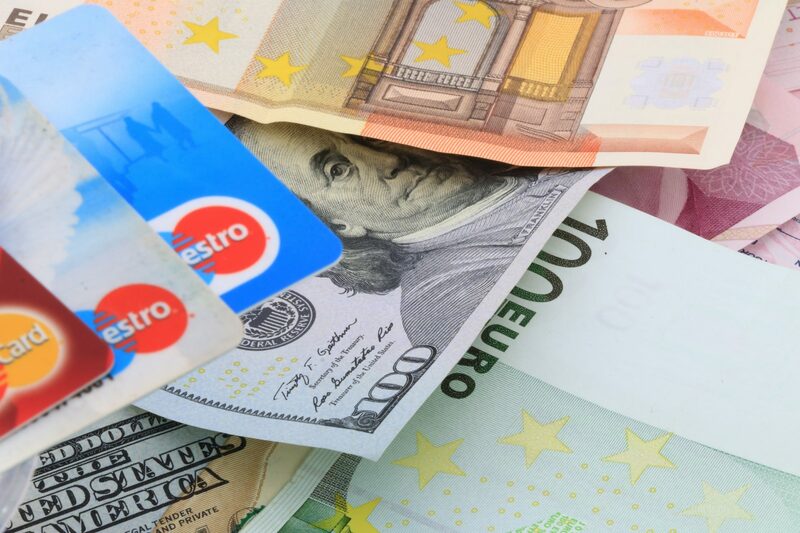 When you transfer funds from the UK to Spain you are at the mercy of the constantly fluctuating exchange rates, which means you could end up paying a considerable amount more if you do not transfer your funds at the right time. 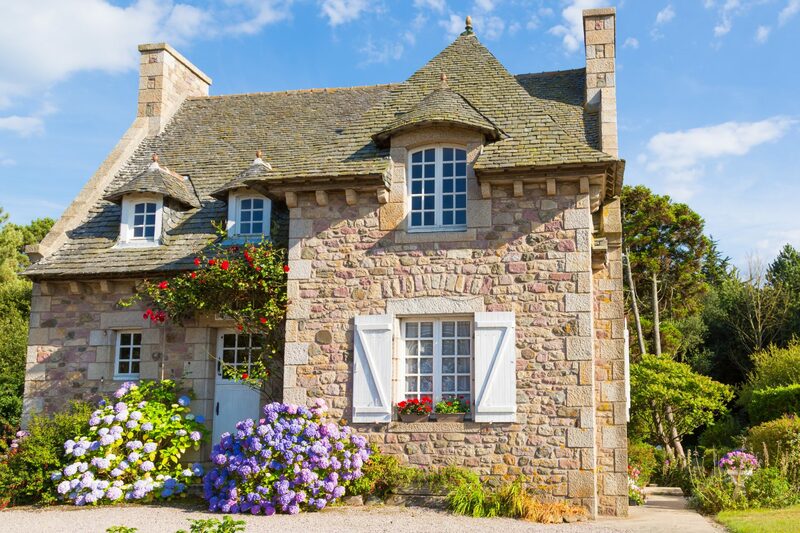 If you need to pay a mortgage, send your pension over from the UK, or send your salary back to the UK, you will need to consider the best way to manage these. Automatic payments are possible, and you can also budget for the exact amount you will need to send every month. 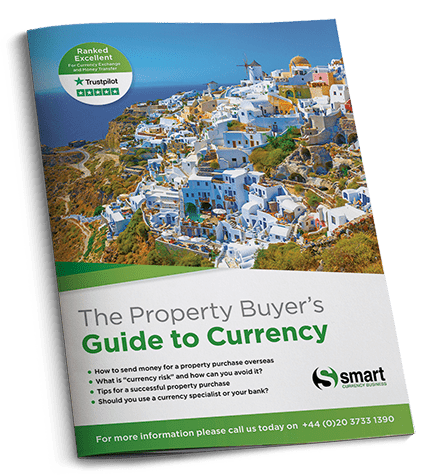 Wherever you are in your property buying purchase, Smart Currency Exchange’s free guide, Three essential steps to buying property abroad, can help you on your journey. Not only does it assist with explaining how to get the most from your currency exchange, but it also discusses other key property providers you will need to help you successfully purchase your dream home. If you decide to draw your UK pension when you live in Spain, there will be lots for you to consider. In addition to your residential status and tax returns, there is the practicality of transferring your pension over on a regular basis. When you own property in Spain you will need to consider the tax implications of this. There will be a number of property taxes, as well as local and national taxes for residents. Speaking to a tax advisor will help you get this right. You will need a bank account in Spain when you have a property here, and you will be able to do so before becoming a resident. As in the UK, there are a number of different banks you can choose from, each with different accounts on offer. 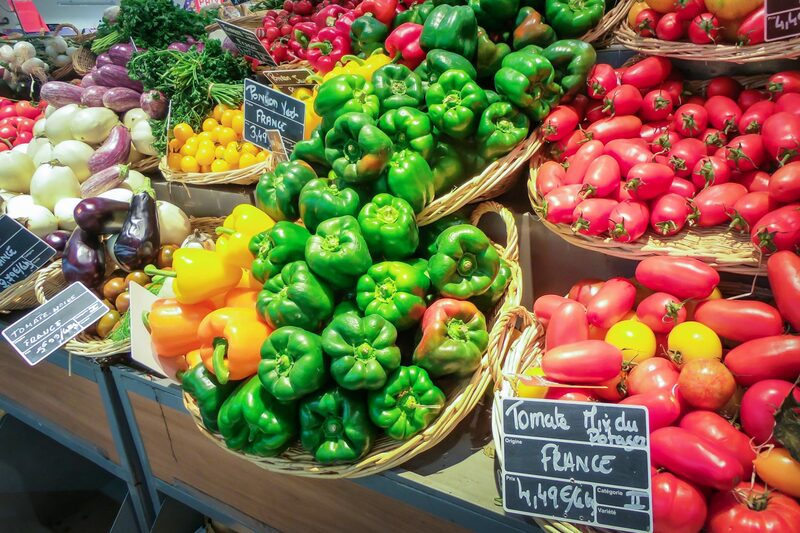 It will be very important for you to consider the cost of living in Spain compared to what you are used to in the UK, and we run an annual survey to help you with this. Spain is generally thought of as cheaper than most places in Europe, but it’s important to have an awareness of where these differences are as you navigate a new life here.